Trooper Damon Allen was killed on Thanksgiving Day 2017 while conducting a traffic stop. FREESTONE COUNTY, Texas — A bill has been filed in the Texas legislature to name a highway after a trooper who was allegedly killed by an East Texas man. On Thursday, State Representative Kyle Kacal (R) submitted House Bill 1249 to name a portion of U.S. Highway 84 in Limestone County after the late Trooper Damon Allen. The bill calls for signage to be erected indicating the designation of the Damon Allen Memorial Highway. If passed, the changes would go into effect on September 1, 2019. Trooper Allen was killed on Thanksgiving Day 2017 while conducting a traffic stop. 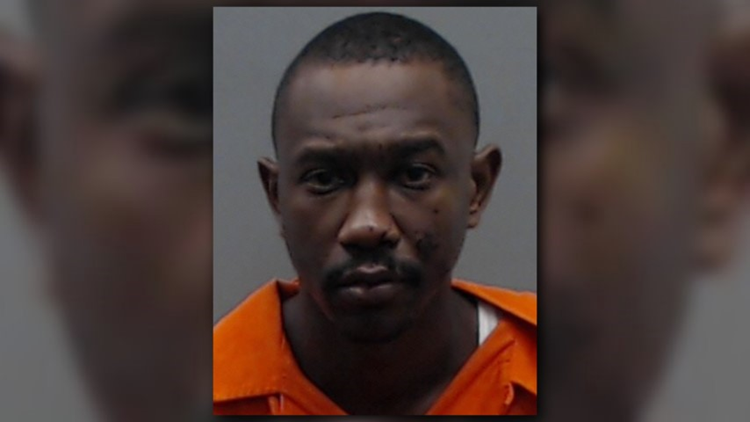 Dabrett Black, 34, of Lindale, was arrested in connection with Trooper Allen's murder. He is currently being held in the Freestone County Jail.